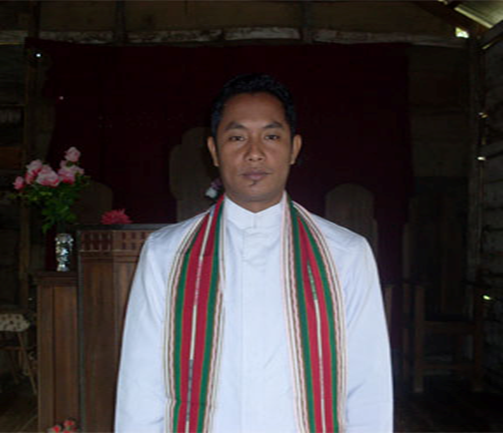 In the month of June, Pastor Thang Kham, the Secretary of the CLCM in Myanmar, was planning a trip to our country in order to attend our synod convention and also visit some of our congregations. Since he was unable to obtain a visa in time, the visit did not materialize. 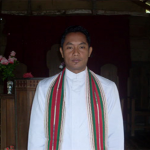 Pastor Kham is hoping to come next summer for the CLC General Pastoral Conference and visit CLC congregations. It was back in 2008 that correspondence began with this group in Myanmar which led them to declare themselves in agreement with our confessions and change the name of their church body to the CLCM. At the 2010 CLC Convention, the CLCM was officially declared in fellowship with our synod. Since that time the CLC has assisted the CLCM by conducting seminars, providing religious materials, and supplying them with funds ($17,000) from the Mission Development Fund (MDF) to purchase land where they will build their headquarters. A visitation trip by Missionary David Koenig and Larry Hansen, member of the Board of Missions, is being planned for early next year. It is also our prayer that Mark Bohde will be able to accompany them.